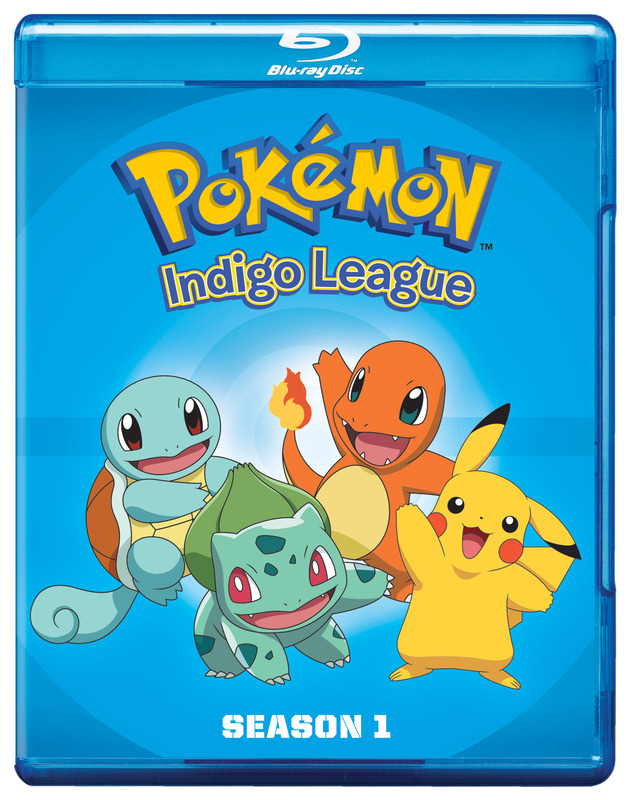 Let’s face it, the original is always the best and that is especially true in the case of the Indigo league arc from Pokemon. Let us journey back to 1997 and it’s Ash Ketchum’s tenth birthday. Being a ten year old it’s time for the little nerd to head out on his own and become a Pokemon Master. Of course on his first day he manages to sleep in and ends up receiving a very belligerent Pikachu as his first Pokemon.But it would not be long till the two became best friends. Along the way Ash would make a few more friends like Misty and Brock, he would gain some mortal enemies in the form of the idiotic Team Rocket and let’s not forget about his nemesis Gary Oak. While traversing the Kanto Region to collect more gym badges Ash would take part in archaeological digs, go on safari and even take part in a fashion show. All before his attempt at becoming the greatest Pokemon master around. If you want to relieve this wonderful series, maybe alone, with friends or with your own children then now is the perfect chance. Viz have season 1, now on Blu-ray, so are you all ready to relive the glory days, if so check it out here. Anyone Else Loving The New Joker Trailer?